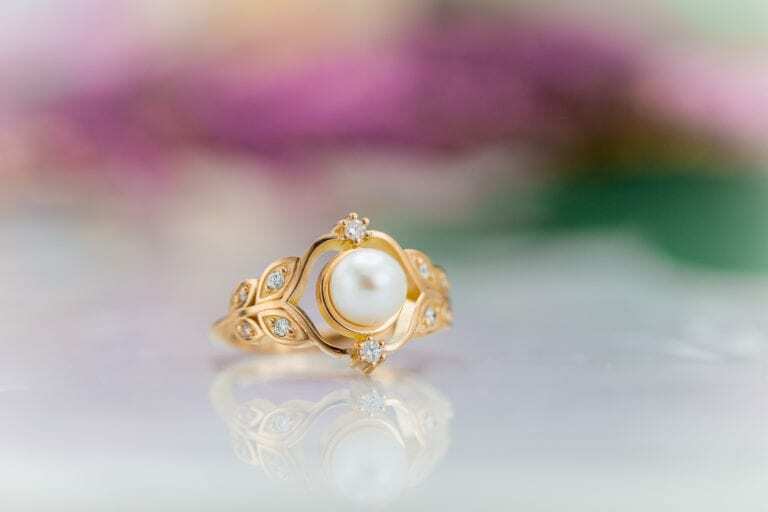 Home » Learning Center » Gemology » Questions About Gems and Jewelry » What Causes Emerald Fractures? 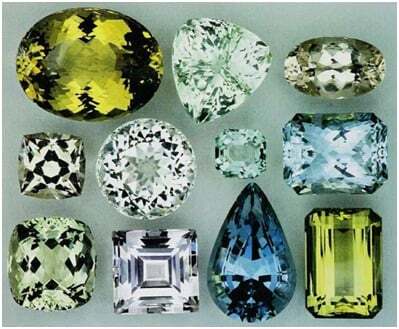 Aquamarine and most other members of the beryl family have nice big, clean crystals. 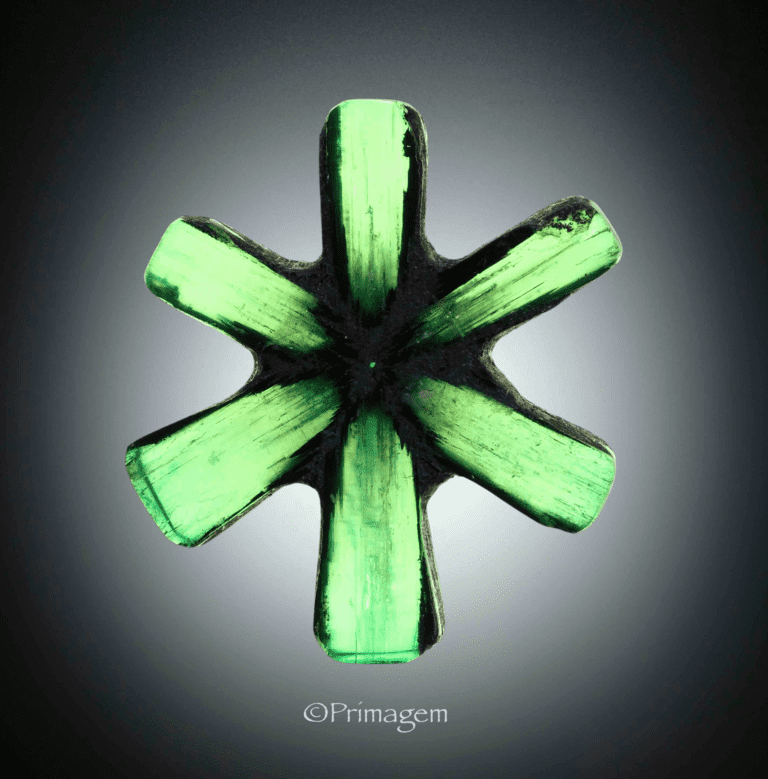 Why are emeralds different in general? 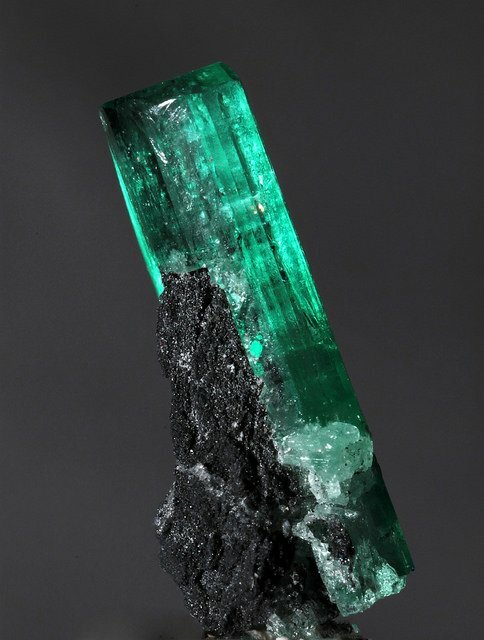 What causes emerald fractures? No one has given me a good answer yet. 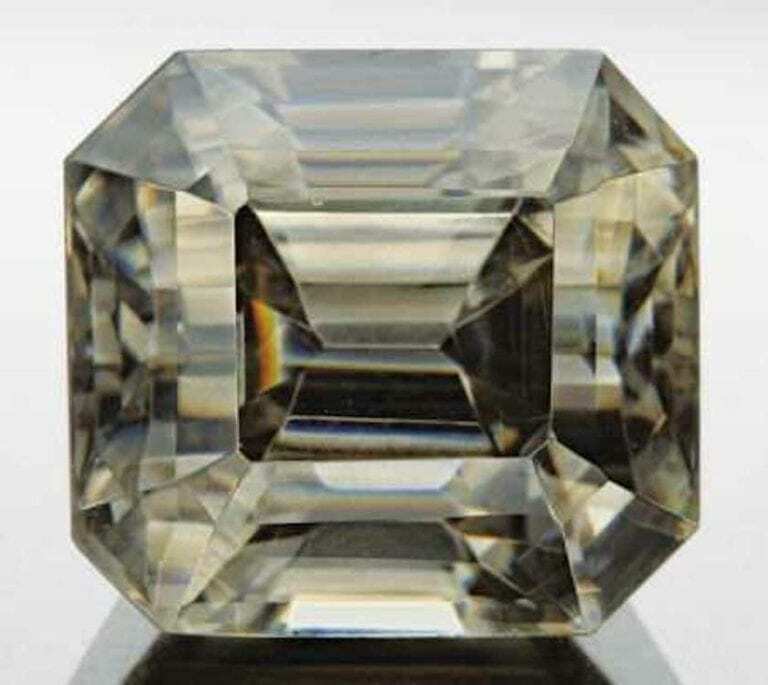 Isn’t a beryl a beryl? 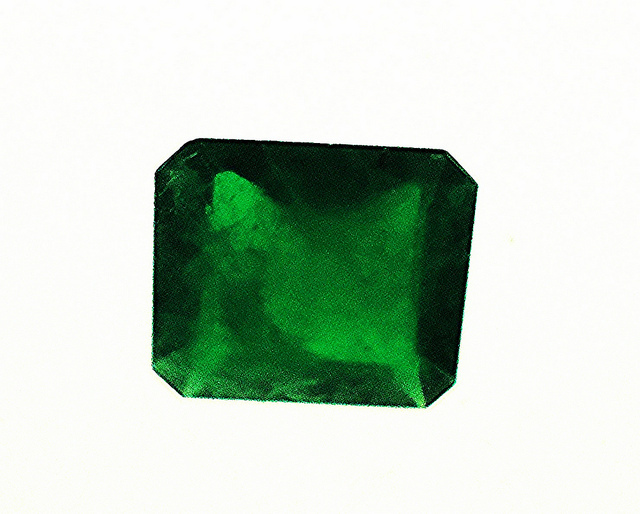 Emerald fractures can be caused by the same things that give the gems their intense green color. 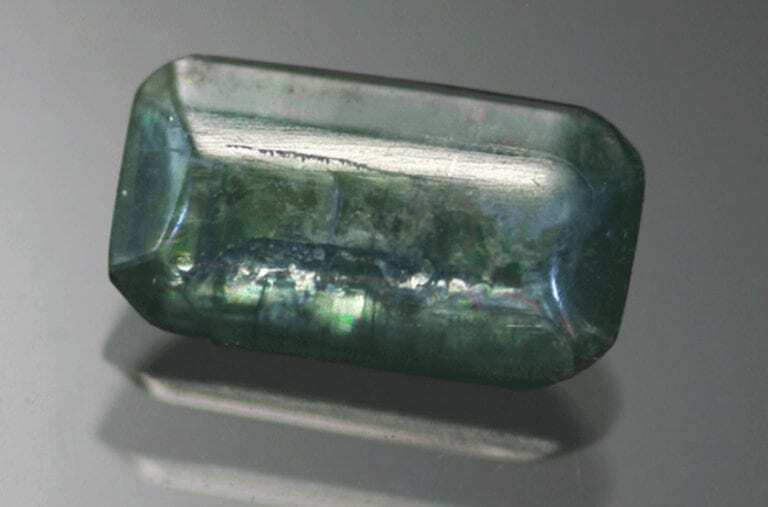 Beryl is composed of extremely rare beryllium (Be), aluminum (Al), silicon (Si), and oxygen (O). 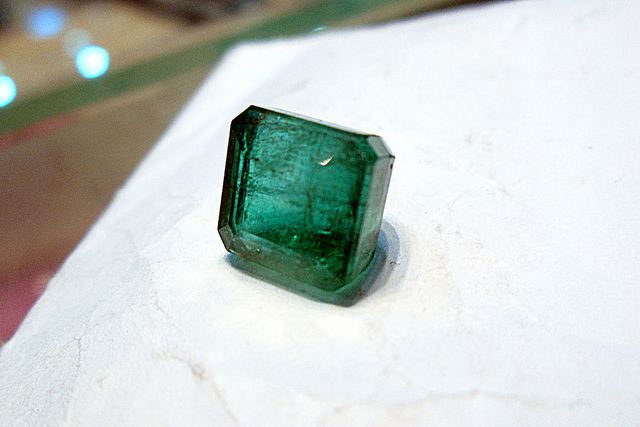 When the elements chromium (Cr) or vanadium (V) replace aluminum in the beryl formula, you get emeralds. 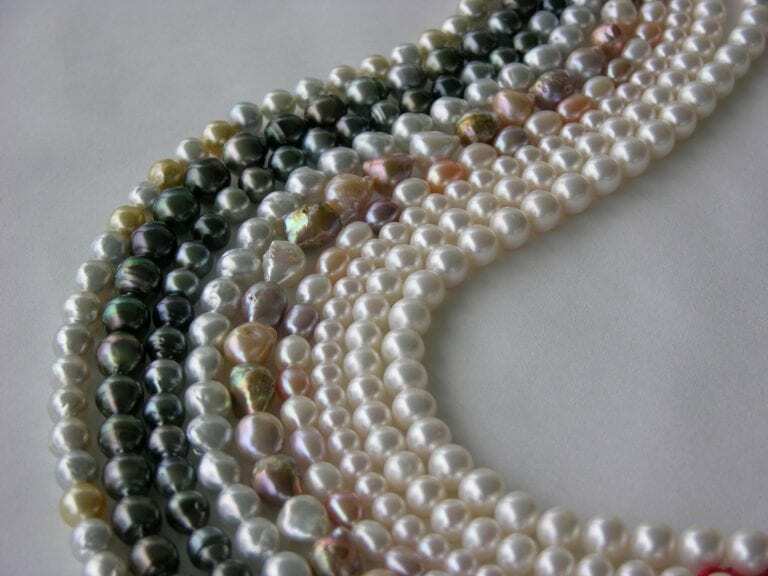 The presence of these elements gives them their characteristic color. However, the valencies of chromium and vanadium don’t mesh well with the beryl lattice structure. 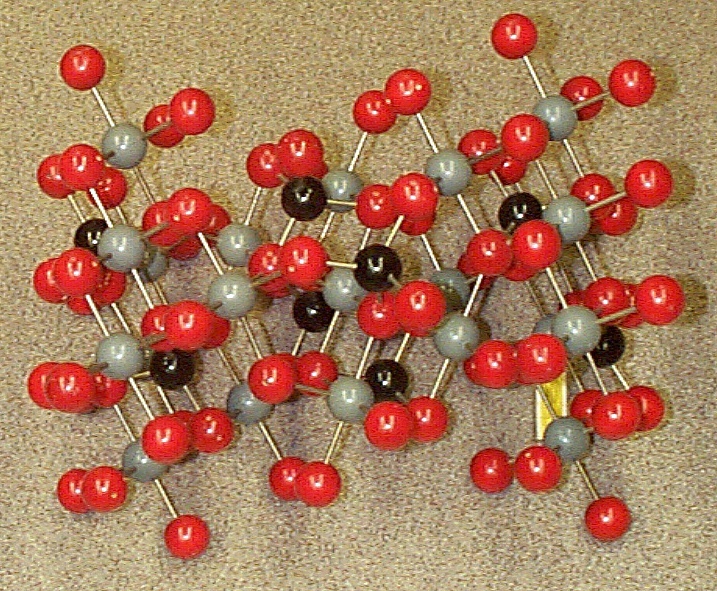 Chromium and vanadium are heavier atoms than aluminum and strain the crystal structure. 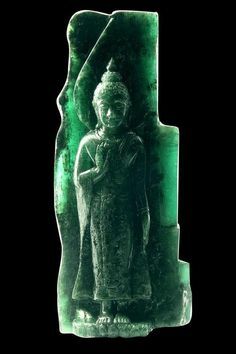 Natural emeralds form underground in intense heat. As the replacement of aluminum takes place, gases escape. 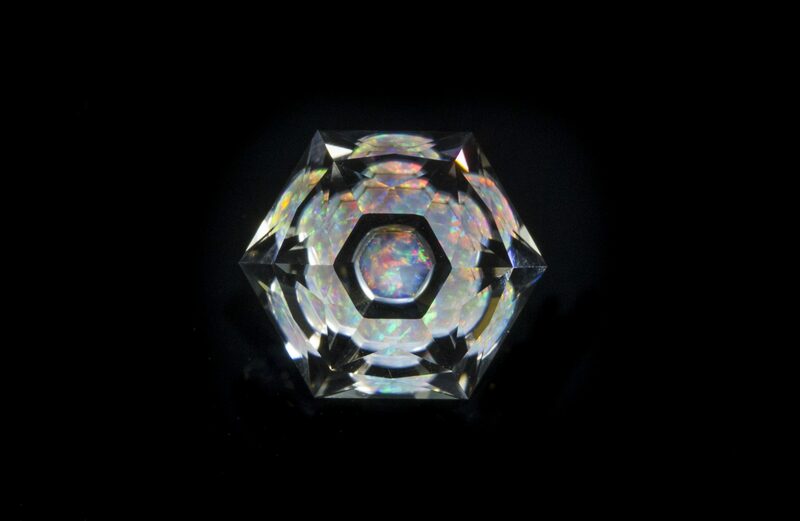 This creates microscopic voids in the crystals that can be filled with other minerals. These inclusions also strain the crystal structure and can cause emerald fractures. 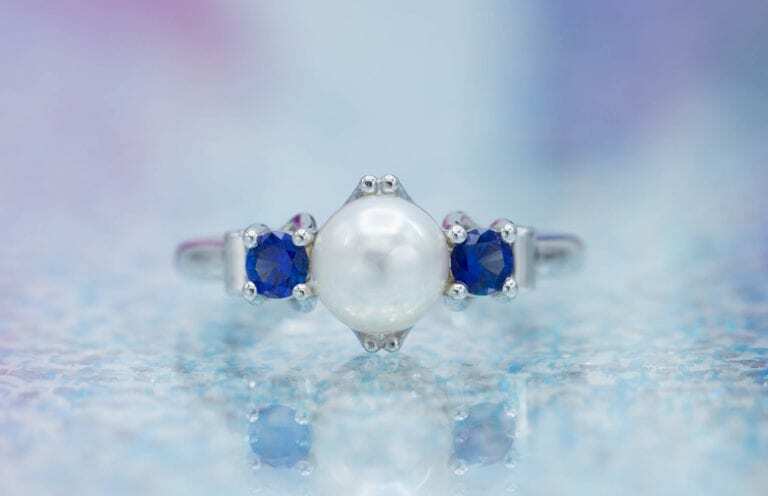 Sometimes, the gases themselves are trapped and form bubble or liquid inclusions inside the gemstones. 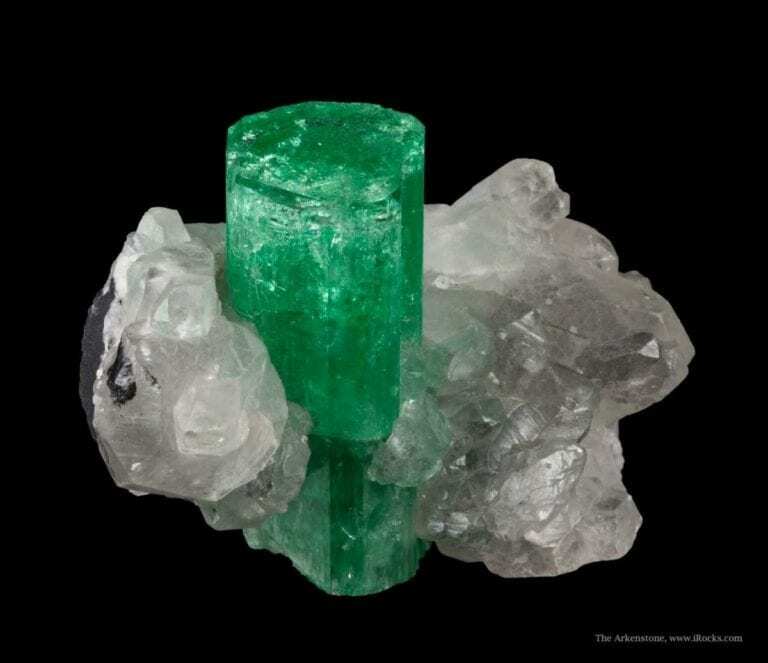 Emeralds aren’t the only members of the beryl family to undergo this process. 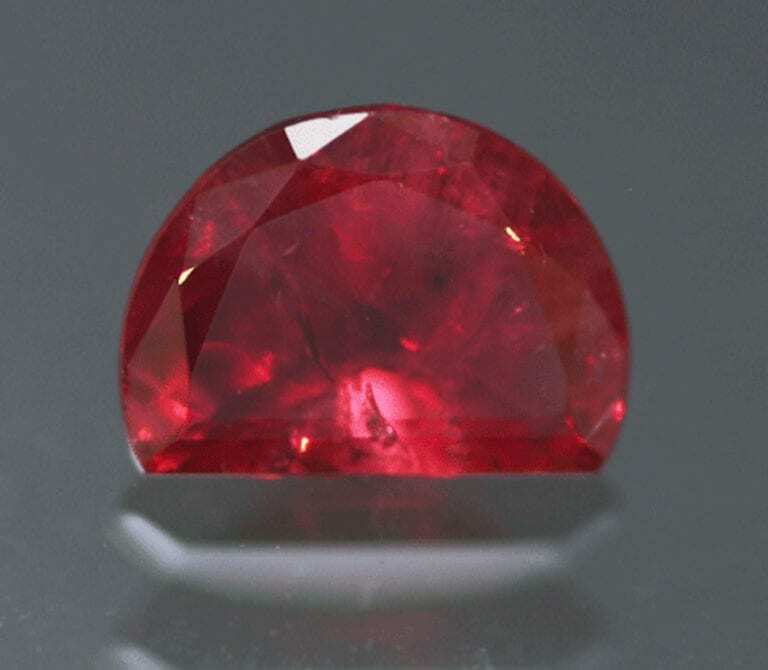 Red beryl (bixbite) is formed when manganese replaces aluminum.